Big W is holding an awesome flash sale for two days only, with a huge range of amazing discounts for families including leading brands such as Dyson, Nespresso and Lego. Plus there are some great savings on essentials for kids. We've rounded up the deals we think will most appeal to families from this online-only sale. 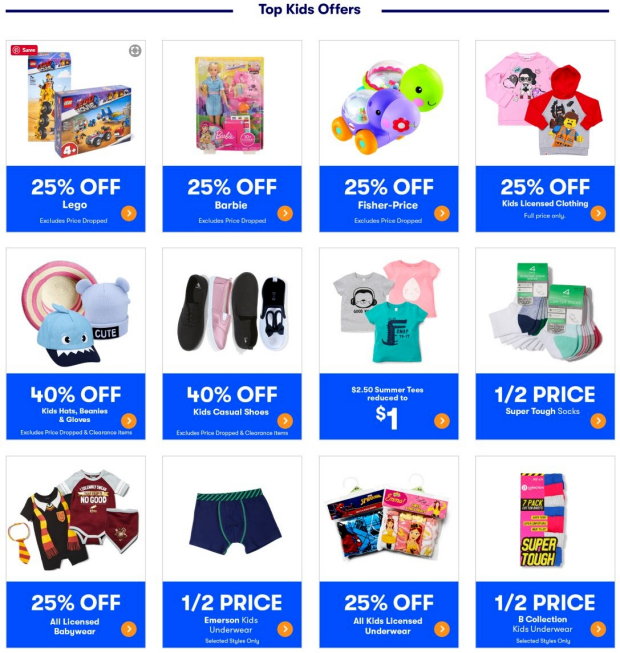 Below is a snapshot of the deals specific to children. All products will return to normal pricing after midnight on March 20 - check them out and find even more great Click Bonanza deals over at Big W.
The sale started at 7am this morning - so be quick!